Click here to read Part 2 of this guide. 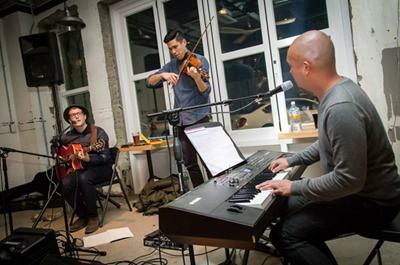 Singer-songwriter “Vague Blossom” built this intimate venue around his love of music and concerts, often by big stars, are held three to four times a month. 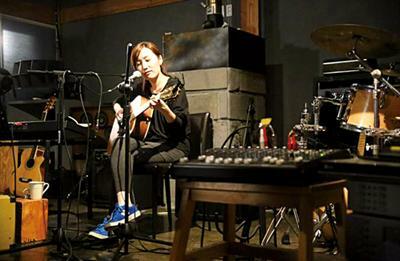 Run by members of Jeju expat band, Kundalini Trio, The Factory is central to the local music scene with regular open mics, concerts and cultural events. Inspired by Bob Marley’s famous lyrics, “one love, one heart,” the owner welcomes all to request songs from the 3,000 LP collection, or join the regular live concerts and exhibitions. 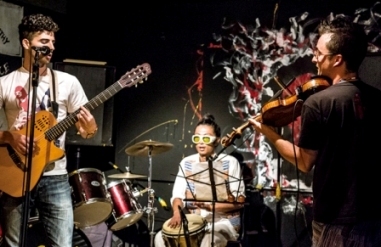 Dedicated to independent music, this mural-adorned bar supports fellow local musicians by providing a performance space for music and performing arts. Acoustic Homz is furnished with homemade furniture to optimize the acoustics. 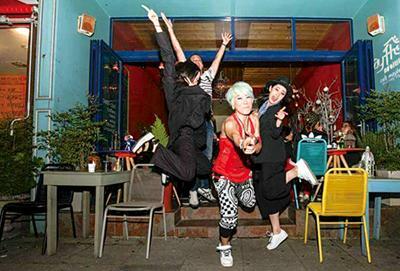 The venue also provides accommodation to musicians to support the local music scene. 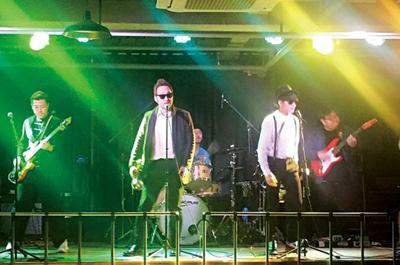 The Get Company (“You’re Not Alone”) wants to turn Jeju into a music hub and weekends see Korea’s top acts performing and DJs spinning until 4am. In summer the French doors open and tables spill onto the pavement for a Mediterranean feel. 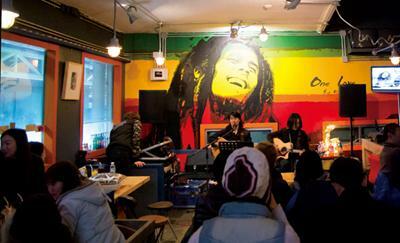 Regular intimate gigs are also held in Seogwipo’s favorite music venue. 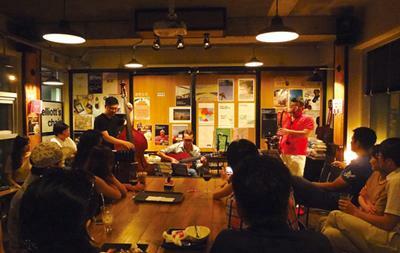 Tucked behind Arario Museum, this is popular for its craft beers, food and increasingly regular live music shows. 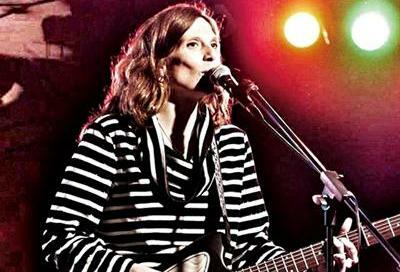 Expect local talent and a few mainland bands every few weeks.